A few resources for people interested in understanding what’s happening in Venezuela, and how to take action. I encourage all VFP chapters and members to participate in local actions that are already being organized for Saturday, February 23, or to initiate and anchor protests and/or educational events in your communities. Call on your friends and allied organizations to join you. Unity, creativity and flexibility should be our watch words. It could be any type of event, such as a visit to your Congressperson’s office on Friday, February 22, a vigil downtown on Saturday, February 23, or an educational forum on Sunday, February 24. 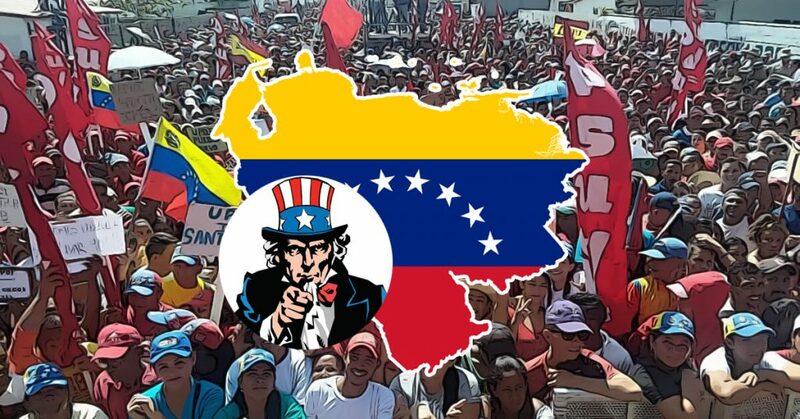 The U.S. regime change operation in Venezuela also presents an opportunity for the U.S. peace movement to step up our game.This includes Veterans For Peace, of course. The VFP Board of Directors is already discussing the possibility of having regular coordinated actions, monthly or quarterly, where all VFP chapters can act together. 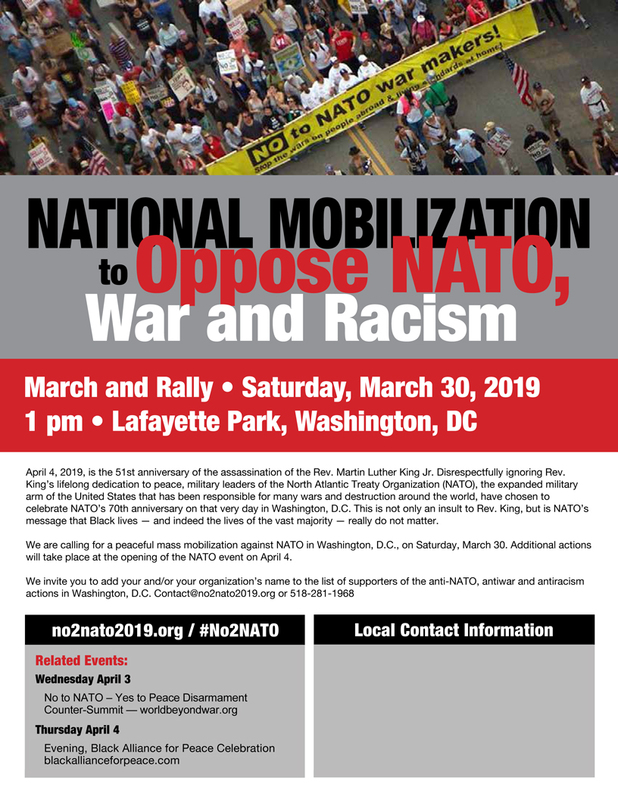 On February 23 we can begin to exercise our collective muscle while making a real contribution to the peace movement. I thought Donald Trump said we should not get involved in regime change? Maybe he needs to be reminded of what he said. Maduro is certainly not a Salvador Allende. But otherwise – it all has the making of some kind of Groundhog-Day with the date of September 11 1973.